There are plenty of cars on the internet that seem like reasonable deals or cars that would be fun to own, but you don't often find a car that makes you say "yowza...that is a good deal." This next one jumps right out of the page and screams: "BUY ME." 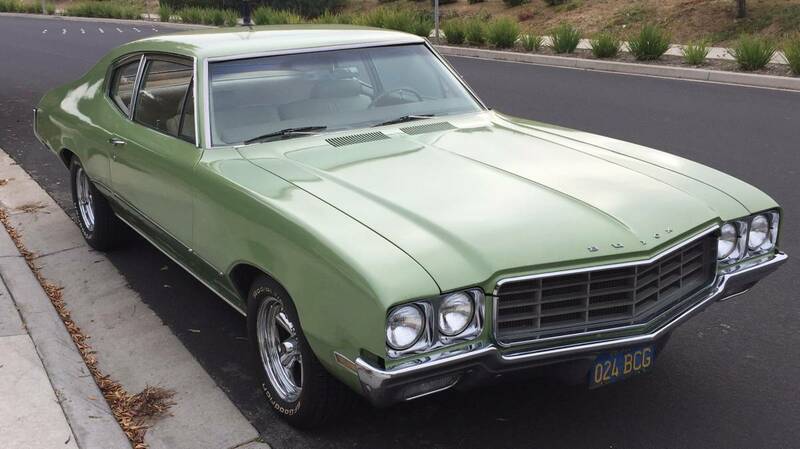 Find this 1970 Buick Skylark offered for $8,500 in SF Bay Area, CA via craigslist. 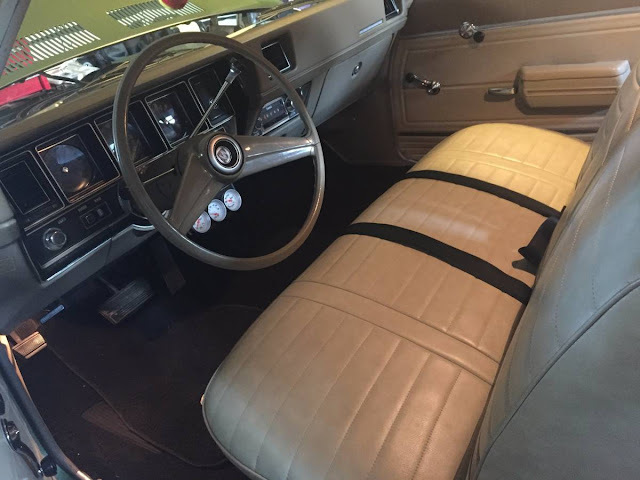 The 1968-1972 Buick Skylark was part of GM's A-body platform that included the Chevrolet Chevelle, El Camino, Pontiac GTO, & Oldsmobile 442. The 2-door versions of the A-Body have become sought after collectibles, and the Buick is no exception. 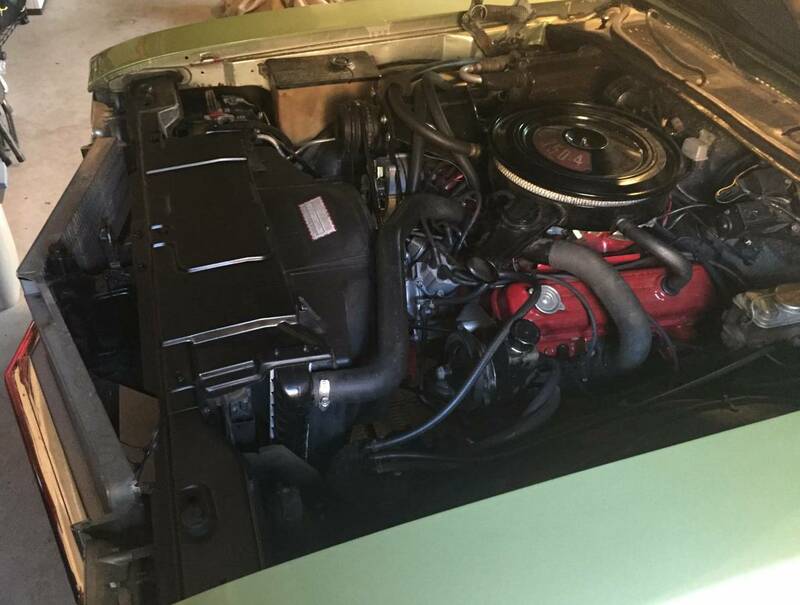 For the reasonable asking price on this one you get a recently rebuilt Buick 350, a super clean interior, and the seller's claim that every single light/signal/horn/etc works. The paint is a respray in its factory original Seamist Green Metallic, but it looks nice in the pics. So clean and a very nice detailed ad. Yes, I would buy it as well. Just to be picky (it is the internet and that's what we do) I wish the Supremes were Cragars. Such a petty comment but it's all I could come up with. Agreed. I may even consider Keystone Classics or original dog dishes. It's pretty hard to fault the car though. It looks like the original wheels are included. Shown in last pic. Very nice car for the money! Great way to get into hot-rodding. Swap in a 4 speed, maybe? All CL ads should read like this. Good job, seller! AC nice option! Yes i agree pretty clean motor sounds healthy in the video the rear glass trim area would something to check better but for the money looks to be a winner Thumbs up..! Very nice indeed. Should sell fast at that price. Best CL ad I have seen in a long time. These non-GS's were grandma cars back in the day. But today nobody would know it.